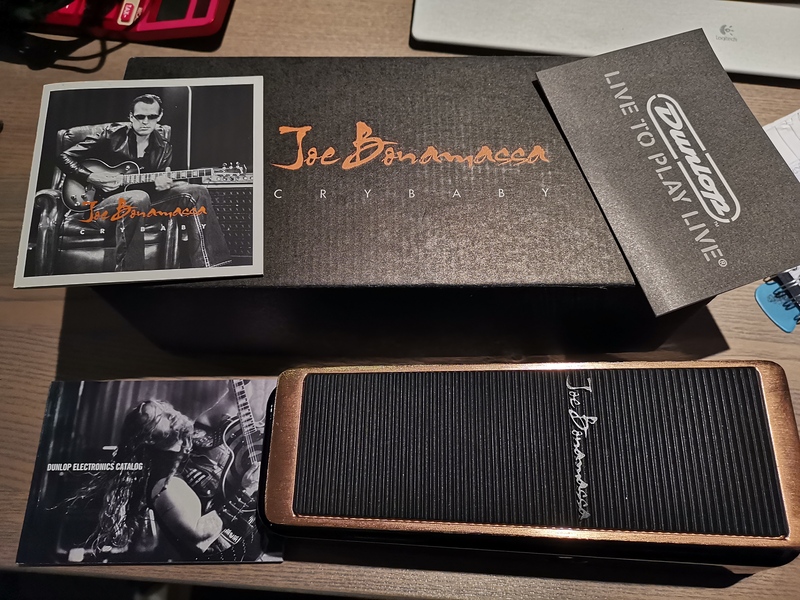 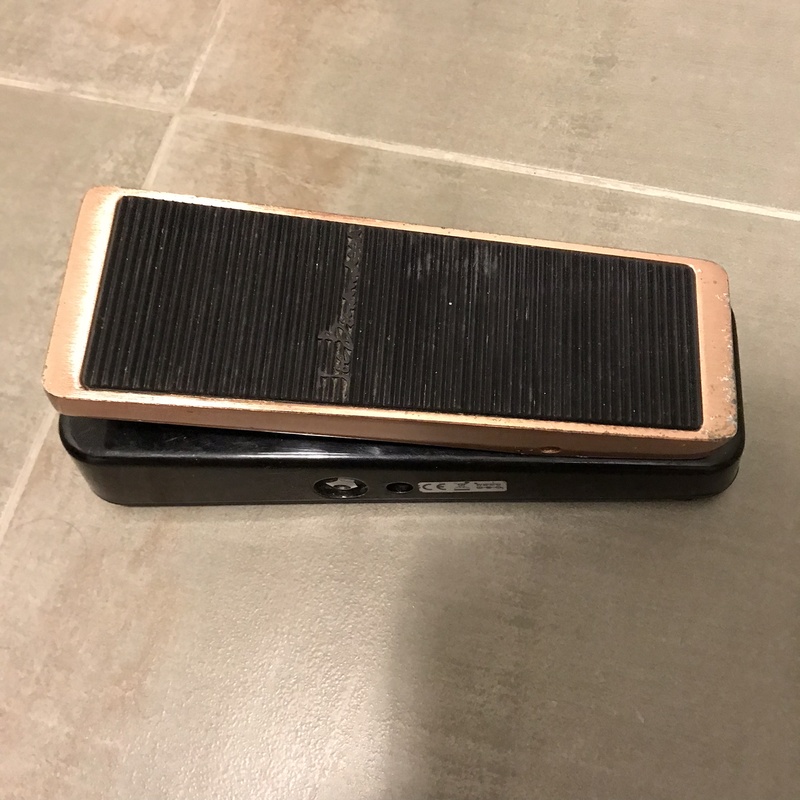 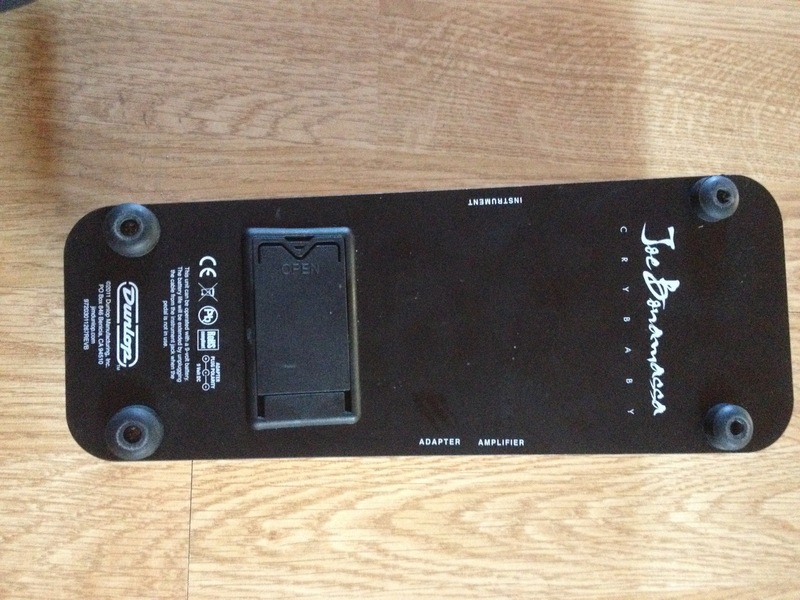 JB95 Joe Bonamassa Signature Cry Baby, Wah-Wah/Auto Wah/Filter for Guitar from Dunlop. 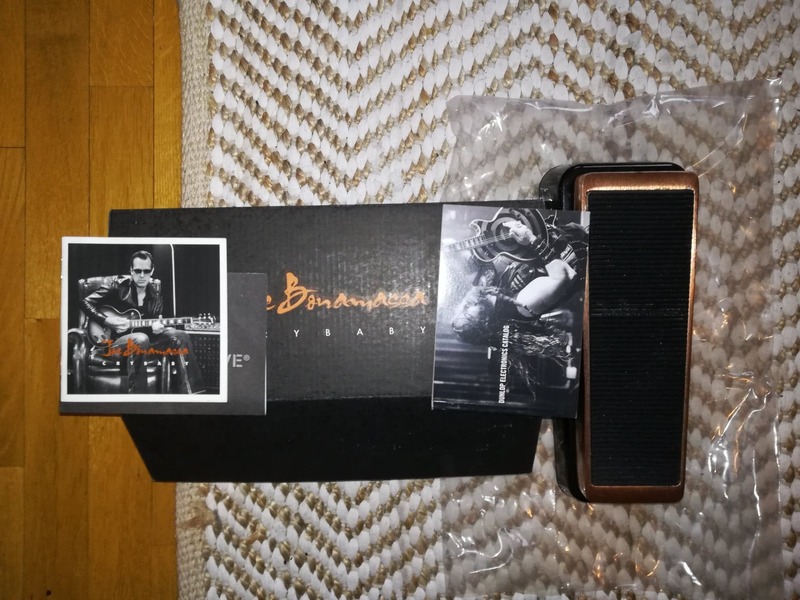 Sonik Stach's review (This content has been automatically translated from French)" wha blues"
Whawha very vocal, very vintage, the frequency range seems well chosen for a solo embélir with his already dirty (overdrive). 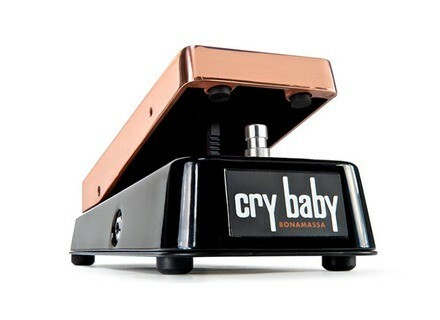 Neither too severe nor too sharp, a well balanced wha! 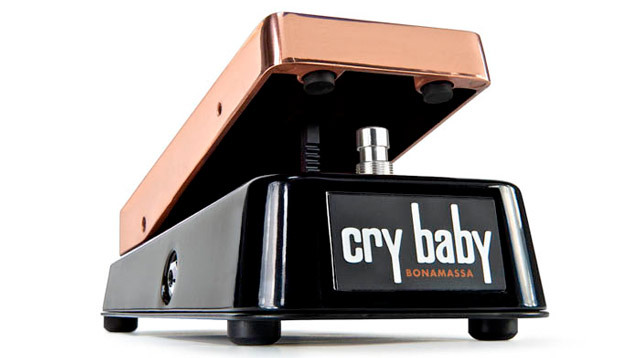 Dunlop has announced the Joe Bonamassa Signature Cry Baby, specially engineered to fit in perfectly with Joe’s system.